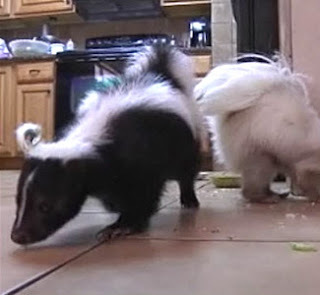 A couple in Florida (see where they live) liked their first pet skunk so much they went on to adopt over a dozen more. The critters had a certain gland removed, and the couple are working on breaking a bad habit. Find out more. Talk about monkey business! 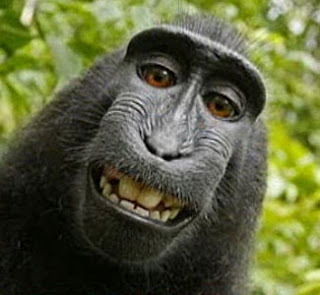 A photographer claims that a crested black macaque swiped his camera in a national park in Indonesia and snapped some startlingly good pictures, including a cheeky self-portrait. Find out more. 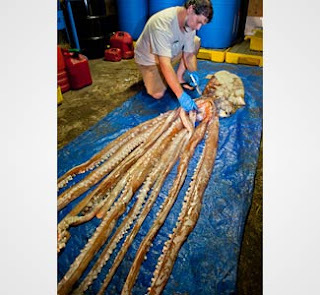 Fishermen in off the southeast coast of Florida were astonished when they encountered a live giant squid, an elusive deep-sea animal that's rarely spotted by humans. 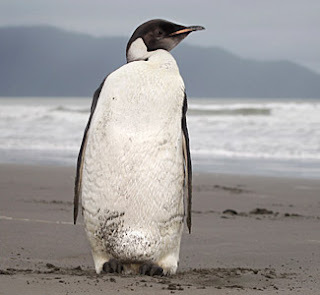 It died by the time they got to shore and contacted wildlife authorities. The animal will go on display at the Florida Museum of Natural History. Scientists have used some advanced technology to pinpoint the feather color of birds that flew about when dinosaurs roamed the Earth. 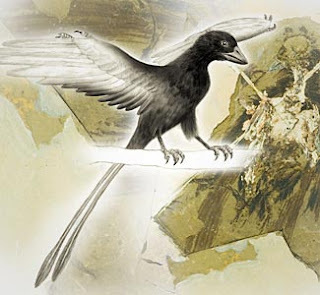 A recent study focused on the fossils of the oldest known beaked bird . 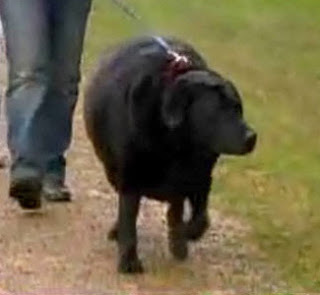 A Labrador that may be Australia's fattest dog has been put on a diet. A veterinarian says the portly pooch needs to shed at least half his weight. 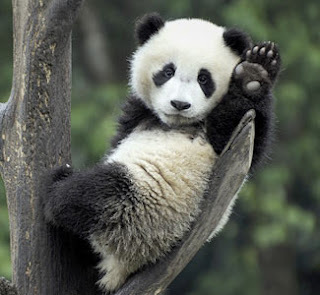 China recently embarked on a once-a-decade count of giant pandas. More than five dozen trackers were trained in a nature reserve in southwestern China, the habitat of what's believed to be the largest population of wild pandas. 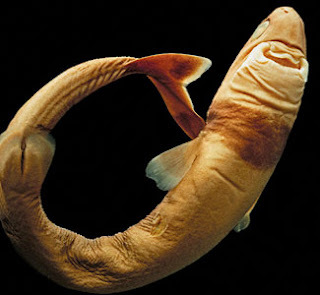 First cookiecutter shark attack on human? It wouldn't be summertime without headlines about shark attacks. But a recently reported incident was the first documented case of a human getting bitten by a small species of shark with an especially vicious bite. The cookiecutter bit a chunk out of a swimmer's leg. After emergency surgery, it took many months for the wound to heal. 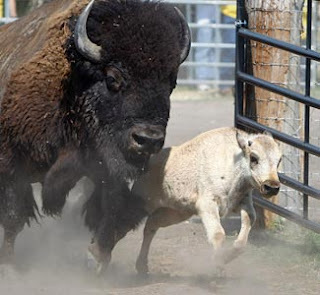 More than 2,000 members of an Indian tribe attended the recent naming ceremony for a white buffalo calf at a ranch in northeast Texas. The animal holds a sacred place in the tribe's tradition. Find out what the calf was named and more. 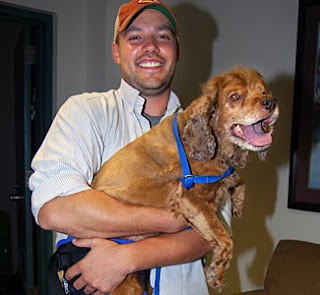 A 10-year-old cocker spaniel that was paralyzed after bolting out of a storm shelter during the Joplin, Mo., tornado is now walking again. 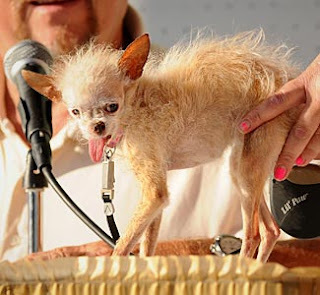 A 14-year-old mutt took home the title in the 2011 World's Ugliest Dog Contest. 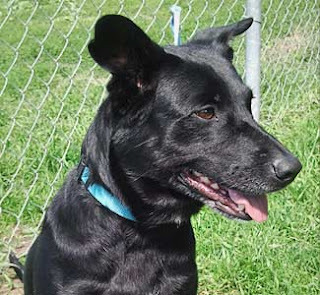 Yoda's owners, who mistook her for a different animal when they first found her in an abandoned apartment building, say they love her just the way she is. A 70-pound tortoise was stolen from the display window of a pet store in the Chicago area . 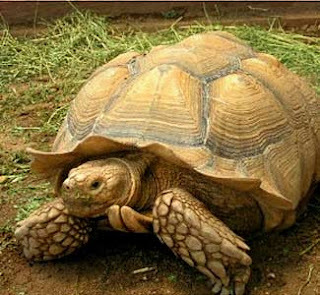 The owner said the female Sulcata tortoise had been the store's mascot since it opened. She wasn't lost for long, however. Talk about a close call! 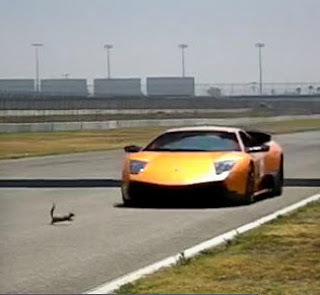 An astonishingly lucky squirrel darted across a racetrack during the recent Ultimate Lamborghini Experience 4. Video footage shows a Lamborghini LP670-4 SV driving right over it. Watch the amazing video. 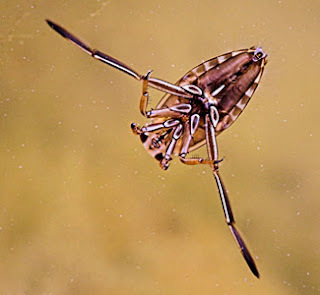 Researchers have found that a tiny bug called a water boatman creates the loudest song for its size in the world. The minuscule insect chirps out a mating call that's 99.2 decibels -- about as loud as an orchestra from a front-row seat. 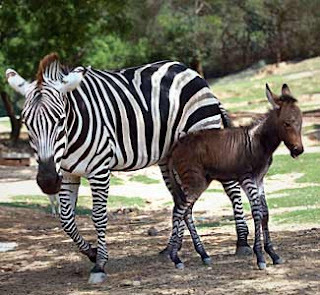 A rare hybrid of a zebra mare and donkey stallion was recently born at a zoo in China. The crossbred animal is reportedly much less common than hybrids of male zebras and female donkeys. 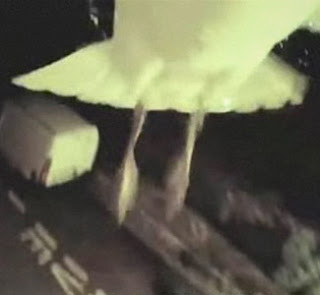 A seagull took off with a man's video camera and filmed his short nighttime flight over Cannes, France. The person who posted the video online said it took a climb up a castle wall to retrieve the small camera. 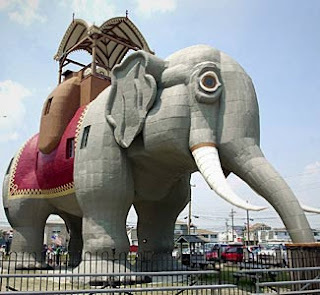 OK, Lucy may not be a living, breathing elephant, but it was still big news when the popular historical monument got struck by lightning . 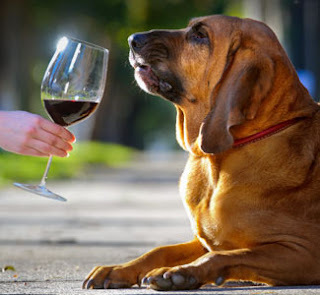 A bloodhound in Australia has such a good nose that her owners have put her to work as a wine tester. Louisa Belle can supposedly sniff through a bottle and tell if wine has been tainted.